Search all Pebble Beach Country Club West real estate listings of homes for sale plus foreclosures, short sales and Pebble Beach Country Club West information on one easy to use page. Pebble Beach's Country Club West Neighborhood is located along the Pacific Ocean between Spanish Bay Resort and Spyglass Hill Golf Club in Pebble Beach, CA. The beautiful and private Monterey Peninsula Country Club (MPCC) was built through the middle of this neighborhood offering many homeowners the ability to live on a golf course. Although there are no true ocean front homes in the Country Club West area, there are plenty of front line golf course homes with incredible ocean views and views of MPCC. Some of the best sunsets on the Monterey Peninsula can be viewed from this part of Pebble Beach. The Country Club West area is a fabulous area to live and play in. It surrounds the Monterey Peninsula Golf Courses including the back nine of the Dunes Course and most all of the Shore Course. This is a very desirable part of Pebble Beach as the land is mostly flat making it ideal for strolls along the waterfront, a bike ride or walking 18 holes of golf. In addition, this great part of Pebble Beach is in the Pacific Grove Unified School District, making it highly sought after. Living in Country Club West is easy. You are only a few minutes from Pacific Grove where there are super markets, bakeries, restaurants, a farmers market on Monday's, as well as any other service you can think of. The 5 latest real estate listings of Pebble Beach Country Club West Neighborhood Homes for sale are below. 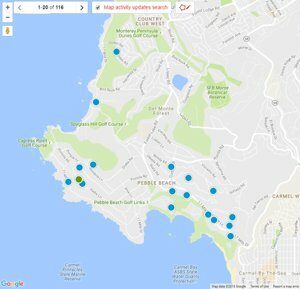 For a full list of Pebble Beach Country Club West Neighborhood homes for sale that are available, you can build an advanced search or contact us and we can do it for you. 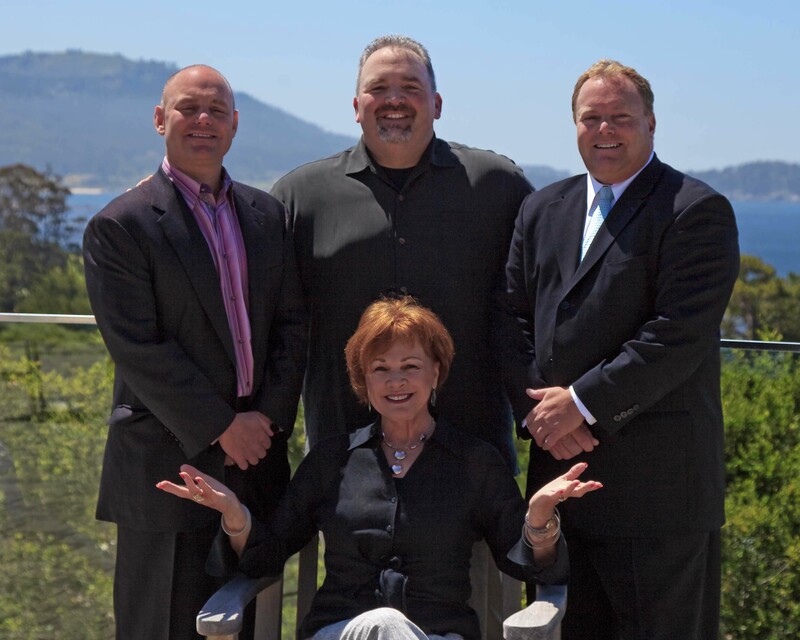 Our website has detailed information including Pebble Beach Country Club West real estate statistics. 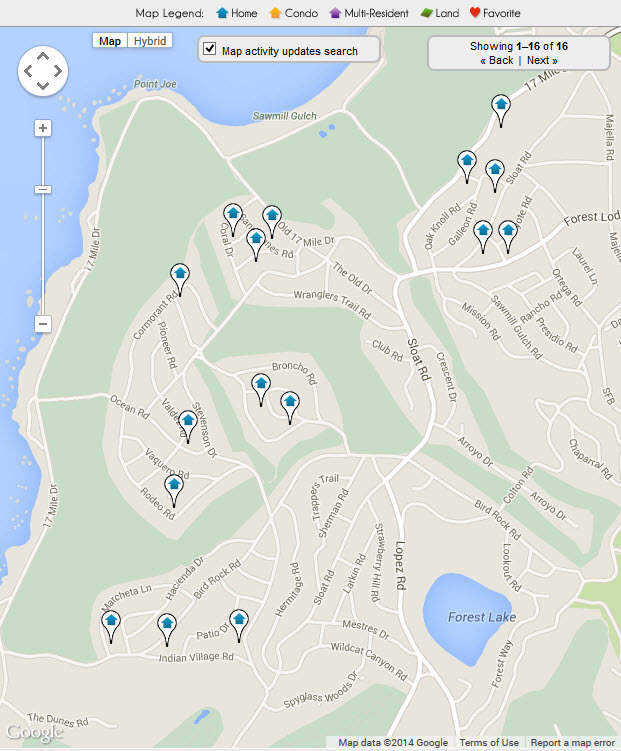 If you are interested in learning more about real estate values in this Pebble Beach, CA neighborhood or if you are interested in seeing Pebble Beach homes that are for sale in the Country Club West area, contact us.